Here we are at a day that had to happen; the day I review one of these major American lagers. 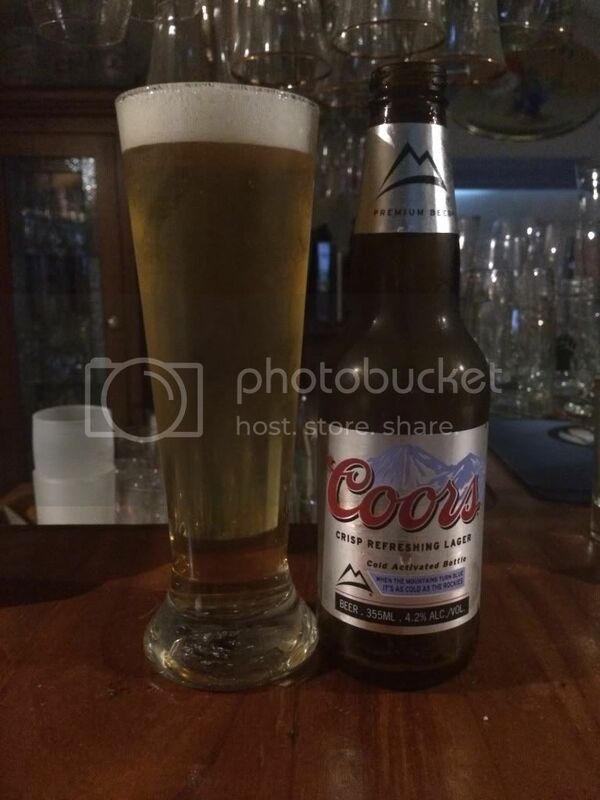 Interestingly the Coors Brewery in Golden, Colorado, is the worlds biggest single brewery operation - something I did not know until looking up stuff for this review. If I was to judge this beer solely on it's appearance, my assertion in the last paragraph would be 100% correct! The pour was a disgustingly yellow, clear beer. If any beer looks like piss, this is it! There was at first a brilliant white head, which was only a finger and a half tall. It faded very quickly and there was almost no lacing. Within 2 minutes you'd have been surprised if there was any carbonation at all! Again I wish there was something to prove my initial thoughts wrong, but the nose is awful as well! It's a very very sweet aroma with corn and grain being there in equal parts. There is no hint of hop bitterness, which certainly isn't ideal for the style. Having now tasted this I can't understand why anyone would buy this beer once they've tried it! The beer (if you can call it that!) tastes like sweet corn, that's about it. There's very little evidence of other grains or hops and there is almost no detectable bitterness. The only positive that I can draw is that there is quite light carbonation so you can get rid of it quickly if you must drink it. 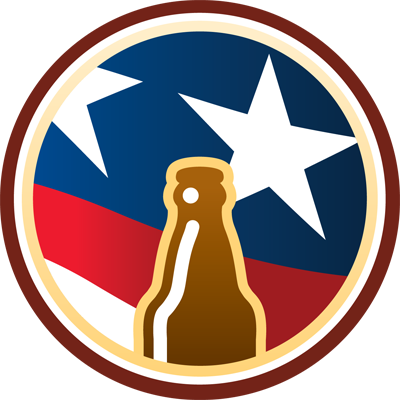 Unless you are trying to get this badge I see know reason to drink this beer. Truly it's awful! It's just far far too sweet for the style and is not even particularly drinkable. For such a huge brewery with such huge sales in the U.S. this is a really disappointing product - almost as bad as the Coors Light, which really is saying alot! Don't buy this!